There are some unspoken rules to follow when you find yourself on the guest list of somebody’s special day. 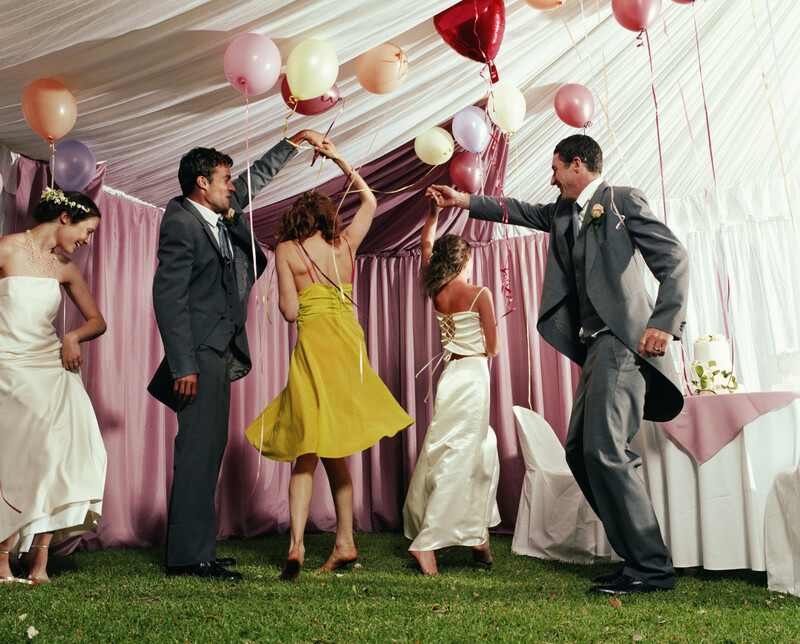 What are the do’s and don’ts of a wedding guest? We’ve got the answers! Here’s a quick list to help you act the part of a gracious, respectful guest; and guarantee an invite to weddings beyond the one you are already attending. 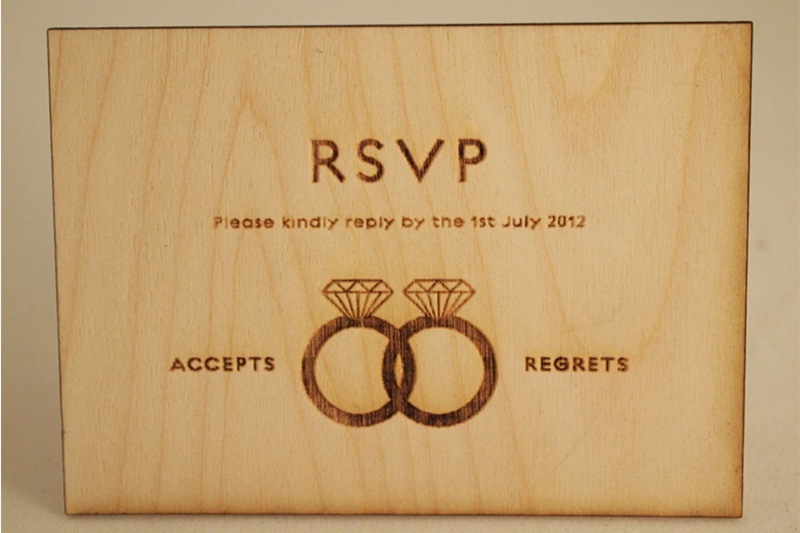 Wedding invitations are usually sent 4-6 weeks in advance. Pay attention to the deadline and rsvp as soon as humanly possible. 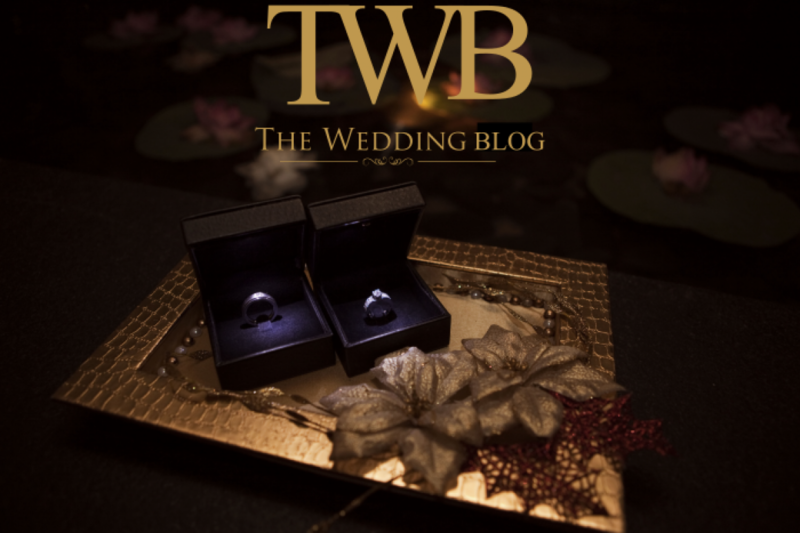 It saves a lot of stress for the bride and groom, as there is a lot of expense on planning; and most of that expense is dictated by the numbers on that list. Plan to be at the venue at least 20-30 minutes prior to the main ceremony. Also, never assume that it’s okay for you to miss the main part of the day, as long as you get to attend the reception. Show the couple how much they mean to you by being present for their special moments. They invited you for the same reason. When some ritual you do not understand is going on, which might require you to maintain silence or even join in, pay attention. 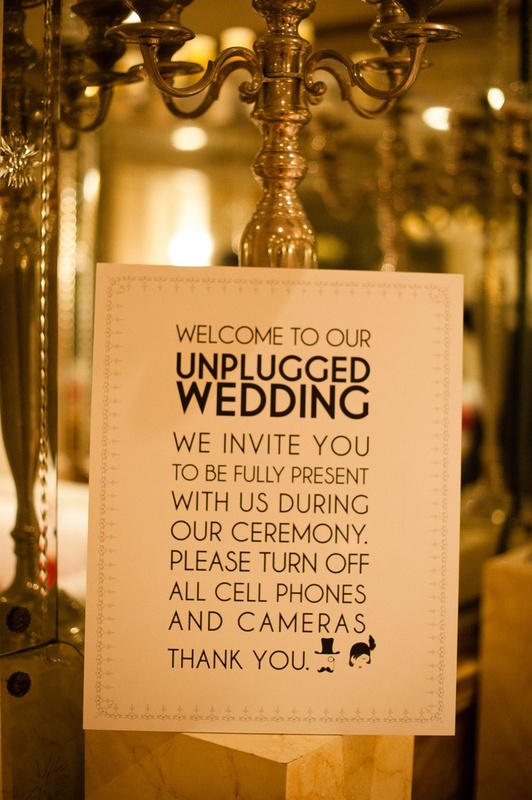 Be present at the wedding – avoid being on the phone the whole time, reporting the wedding to somebody else through messages or calls. Mingling with the other guests present is a good option. It’s great that everybody has a smartphone these days, but it’s really a nuisance when every one pops up in front of the couple to click “candid moments” and immediately shares them on all social networking sites. 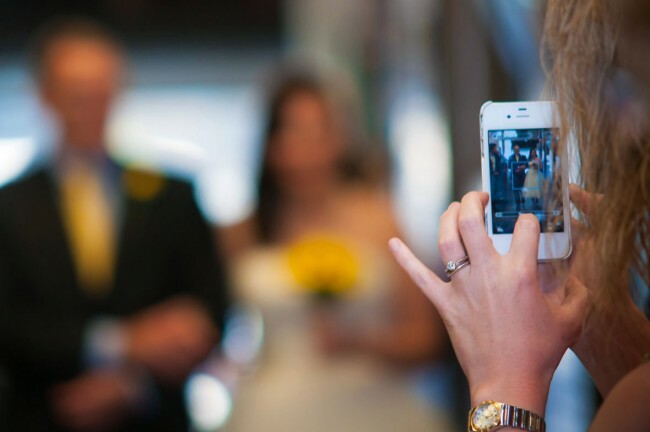 Unless the couple has asked you to be their photographer, refrain from random clicking and respect their privacy. Weddings are formal occasions. Dress smart. Keep your clothing simple – even though you just got into shape or splurged on an extravagant outfit, do not steal the bride/groom’s thunder on their big day. 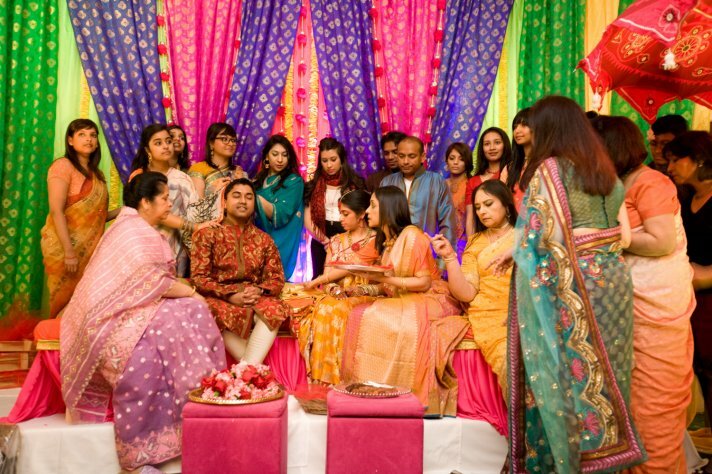 Giving the couple your best compliments/congratulatory messages is obvious; seek out to their family, introduce yourself (if you’ve never met them before) and tell them how much you enjoyed the wedding. Everybody loves an open bar – but keep yourself at an average pace to save some embarrassing moments for you and the others around. Congrats, you just made it to the list of the most favorite people to be invited to all formal soirees.